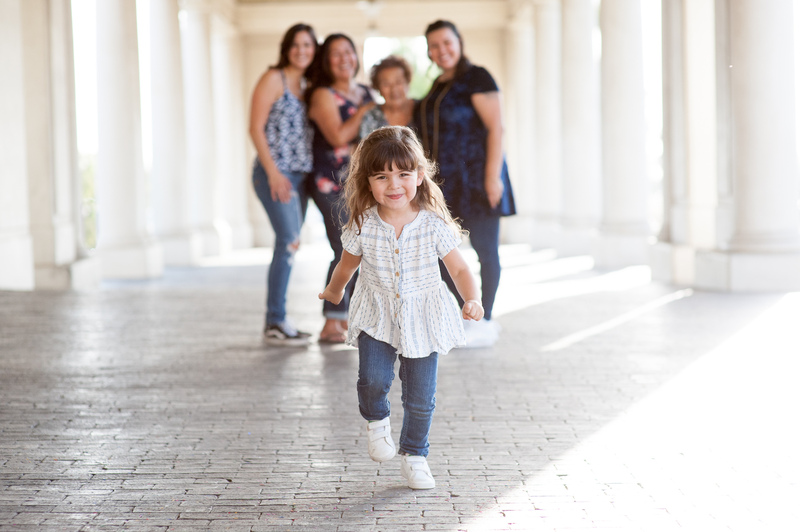 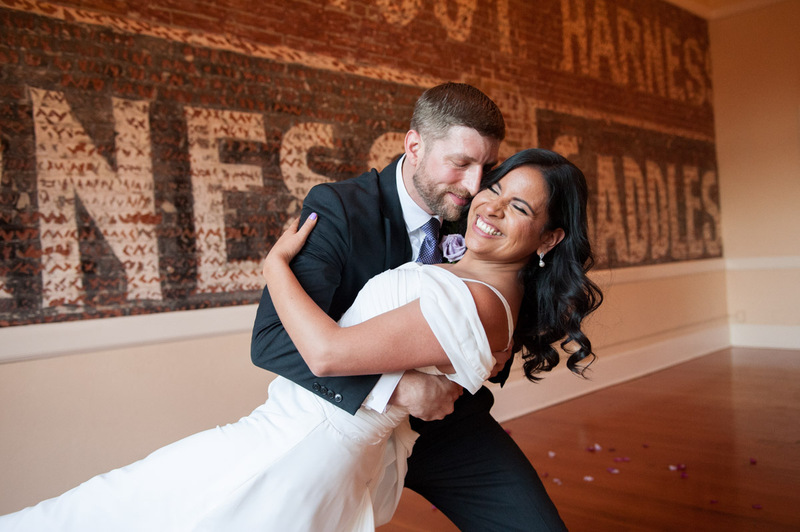 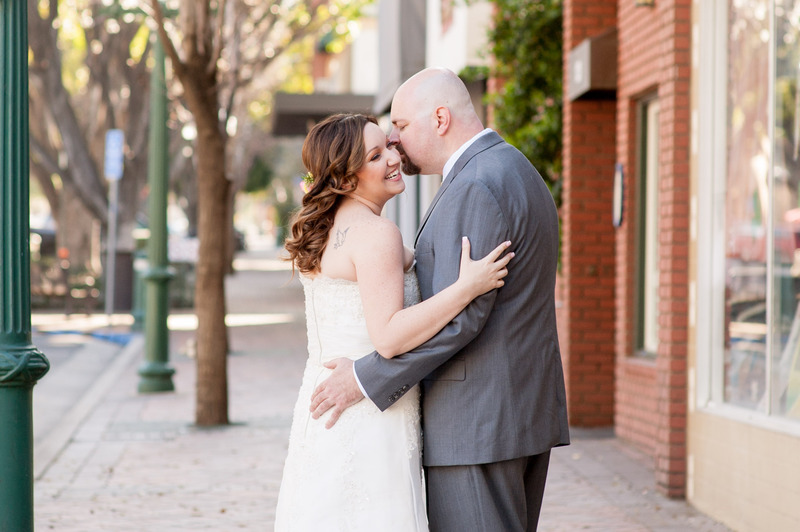 Redlands Wedding Photographer: Patty and Jason | Married! 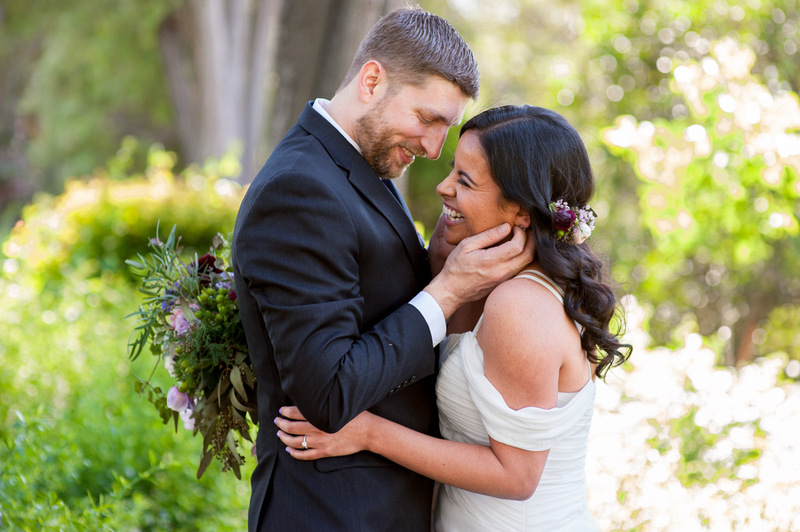 Redlands Wedding Photographer: Kari and Brian: Married! 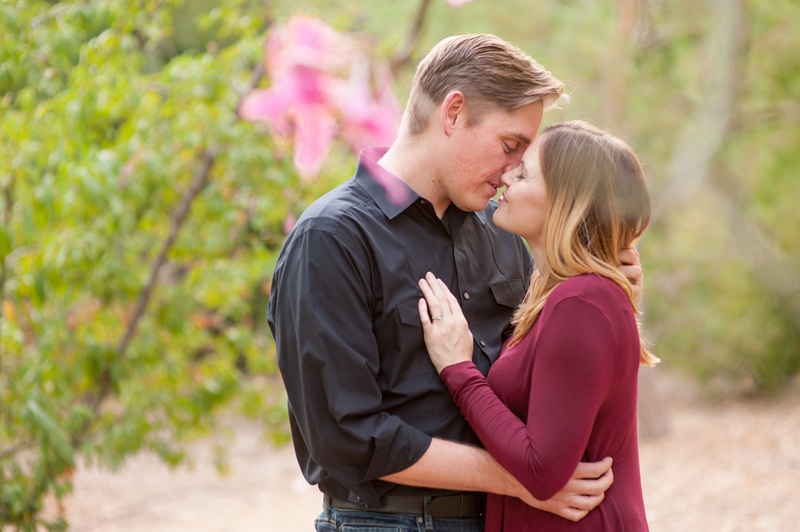 Redlands Engagement Photographer: Patty and Jason | Engaged! 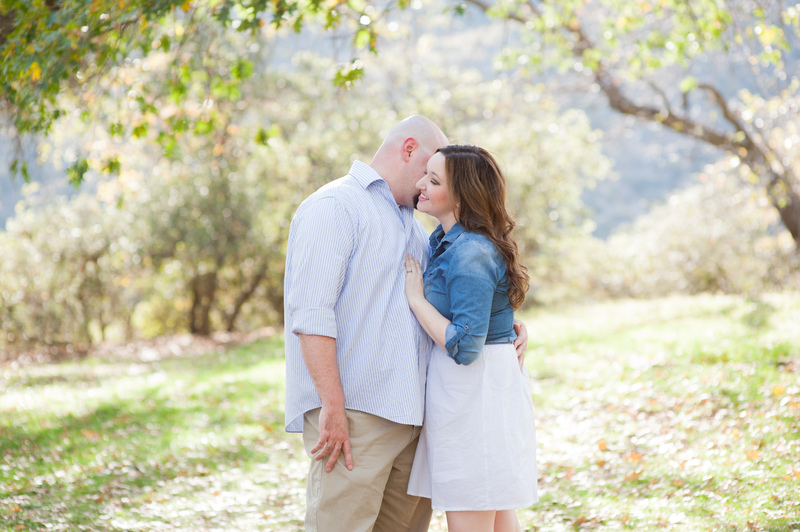 Redlands Engagement Photographer: Kari and Brian | Engaged! 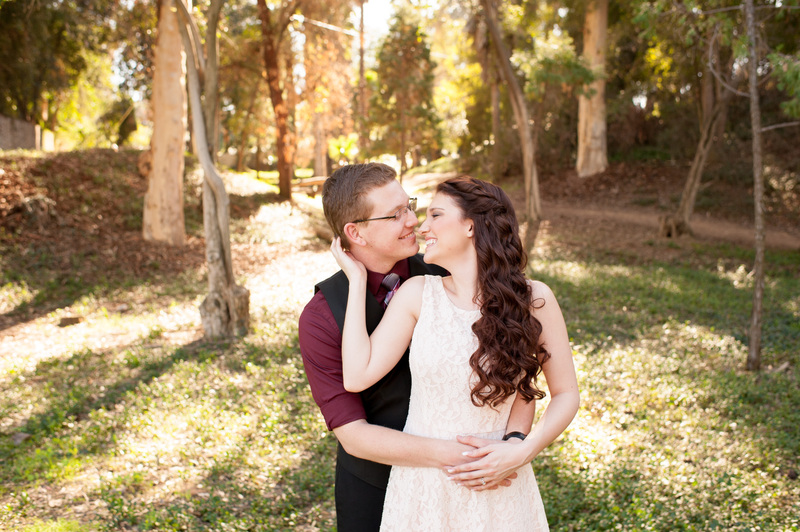 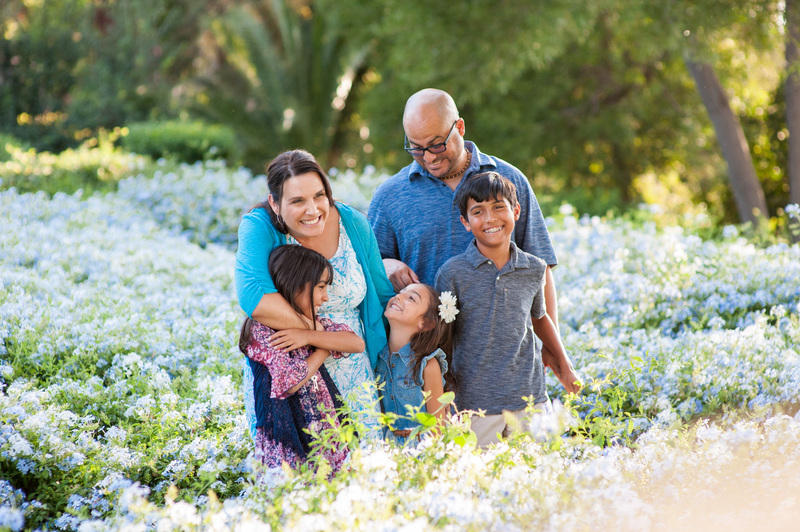 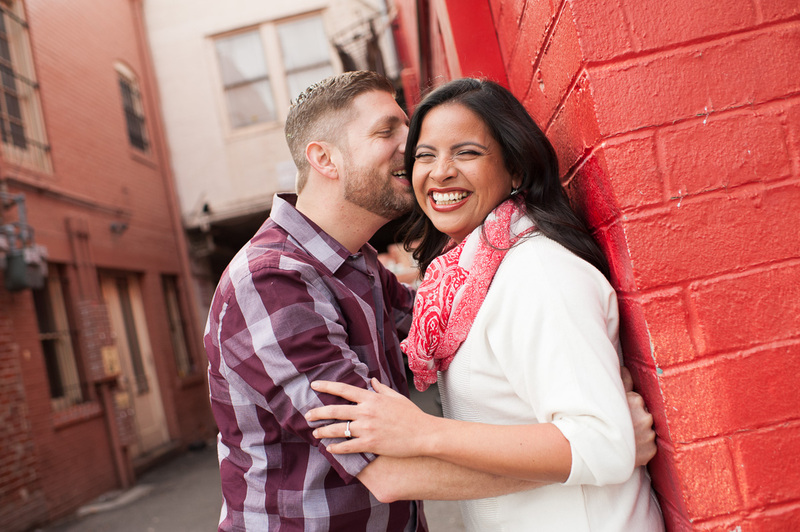 Redlands Photographer | Jeanette and Jonathan: Engaged!